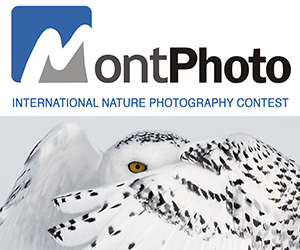 The contest is open to any amateur photographer except employees of the Alabama Department of Conservation and Natural Resources and members of their immediate families. An amateur is defined as someone who does not earn a living from photography. Photos must have been taken within the past two years. All photos must have been taken in Alabama and species must be native to the state. •Youth — Two divisions: Youth ages 6-12 and 13-18 may enter any of the following categories. •Birds — Native song birds, game birds, shore birds and raptors (includes hummingbirds). •Mammals — Native mammals (pets and livestock excluded). •Reptiles and Amphibians — May include turtles, snakes, lizards, salamanders, etc..
•Other Native Wildlife — May include butterflies, insects, snails, crabs, etc. •Scenic/Pictorial — Photos in which natural landmarks, scenery or inanimate objects are prominent; site location required for this category. •Nature-Based Activities — people enjoying recreation such as boating, fishing, hiking, hunting, camping (organized team sports are excluded). PRIZE DETAILS: Prizes will consist of Outdoor Alabama logo merchandise or other prizes offered by any sponsors. First, second and third place prizes in each category; honorable mentions will receive a certificate. 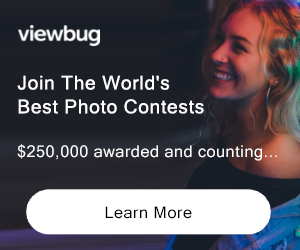 ELIGIBILITY: Amateur / Photos taken in Alabama Not eligible to enter? - Find contest where you are. COPYRIGHT: The photographer retains the right to use the photo USAGE RIGHTS: Submitted photos may be used, royalty-free and in perpetuity, by the Alabama Department of Conservation and Natural Resources or other organization designated by the Department in any way it deems appropriate.